On our tiny island of 5.5 million peeps, we have a grand total of 100 Members of Parliament (MPs) who sometimes irritatingly, like to copy each other (why ah?). 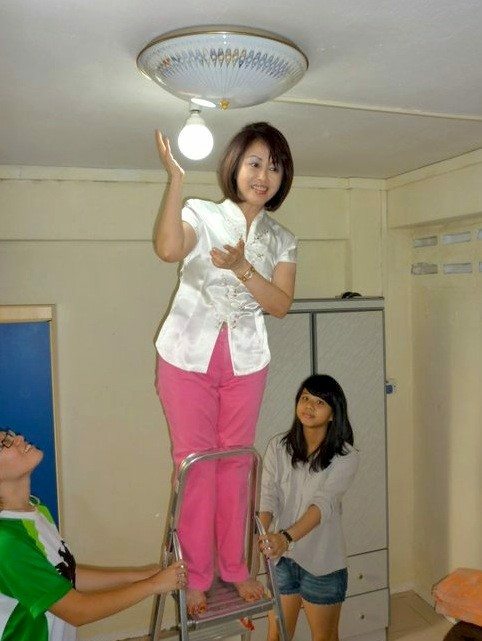 Jalan Besar MP Denise Phua recently pulled off a copycat stunt often used by other MPs to draw attention to themselves. This involves saying a highly catchy offensive soundbite that goes viral and out of context. Denise Phua (more famous for being a disability activist) recently apologised for causing concern with her remarks on how “congregations of such high density are walking time-bombs and public disorder incidents waiting to happen“. Don’t worry Denise, you’ll be forgiven over the weekend! Aljunied MP Sylvia Lim, who reportedly won her constituency by a mere 100 votes, has finally decided to propose a redundancy insurance for unemployed retrenched workers. Well, she isn’t the first one to talk about it. Here is a list of other political parties who have spoken publicly about unemployment insurance. Poor Sylvia Lim probably thought it was smart to talk about under-employment too, but Boon Lay MP Patrick Tay had already brought it up in his very first Parliamentary speech in 2011. Maybe she should just stick to instagramming food dishes. Tree-hugger Nee Soon MP Louis Ng has tried being a cleaner, healthcare worker, Grabcar driver, monkey-advocate, bird-protector, unofficial HPB spokesman and who-knows-what-next. It seems he can’t settle down for just one job like the rest of us. 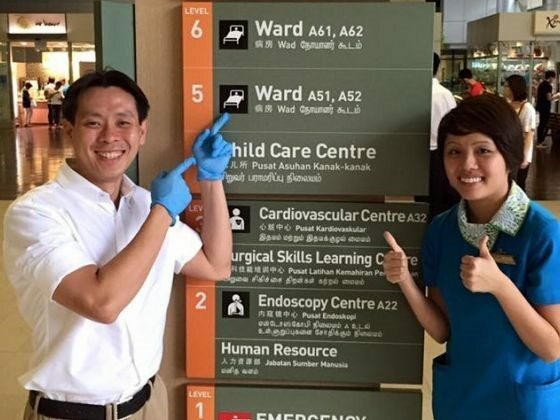 Other MPs have also been known to hold multiple portfolios such as directorships in other companies, so Louis Ng isn’t the first one to try more than one job. We congratulate MP Louis Ng on being the ultimate funny copycat winner!